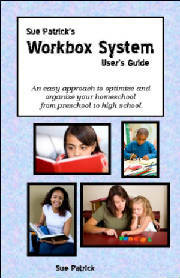 This is the Workbox System User's Guide in hard copy form. If you wish to purchase the ebook, select the website menu item to the left. Please note that I cannot send out orders of just one poster. My shipping and Packaging expenses are too high to send one poster order per tube. I will be selling the un-altered posters until my current stock has been depleted and I will not be restocking. There are now not many left. The altered posters will continue to be available for sale. If you have special requests, I may be able to provide that as well. There are some new altered poster options coming this month: Parts of a Cell and US Presidents. Starter Kits contain everything you need to get started immediately (except for the cart and workboxes) All the materials are printed, laminated, cut, and velcro applied. Extra Velcro is supplied for application to your Workboxes. Available in both 1 and 2 child set so you may easily order the quantity you need. These are products to support the Workbox System. Some of these duplicate what is available as a free download after registering a purchased book. These duplications are made available so that you may begin right away with little to no preparation. The printing, lamination and velcro application has been done for you. I will not always have items available in this category, but as I find deals, I will list items periodically. 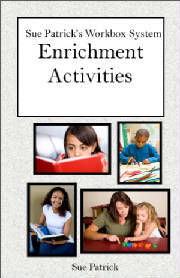 Altered posters make learning fun, make for an instant center, and because they are laminated, they may continue to be altered in different ways to emphasize more material. 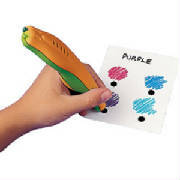 These posters are laminated, and include laminated and velcroed manipulatives. Look for two new altered posters coming this month: Parts of a Cell and US Presidents. Please note that my website is not set up appropriately for international shipping. Please list your order and shipping address in the form below and I will contact you with actual shipping charges.